The class, held weekly for four weeks, turned out lots of unique and thoughtful pottery pieces, and the participants had glowing reports. 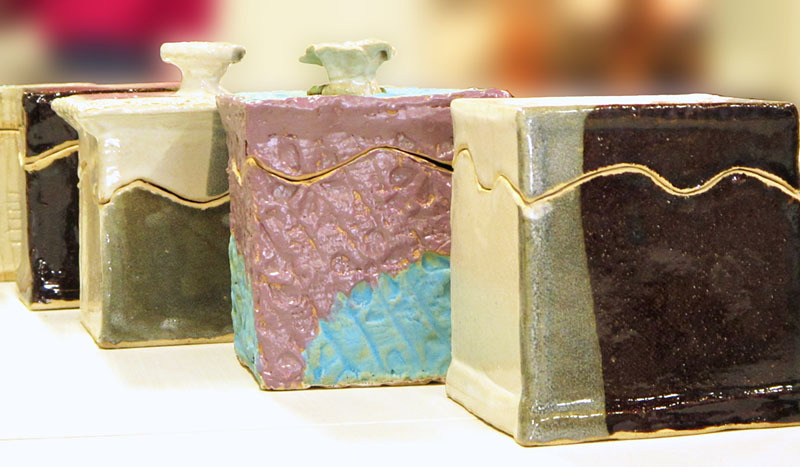 Sue Bos is a professional potter and her instruction was thorough and fascinating, said the students. 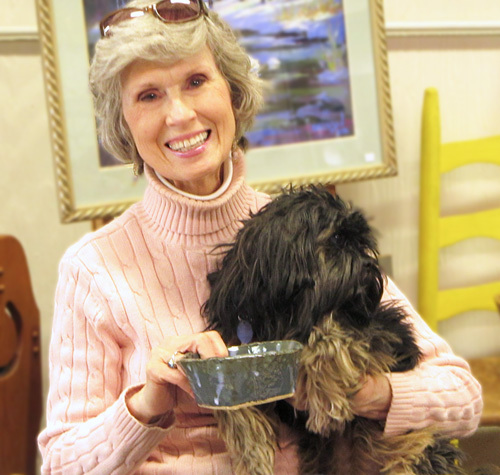 A new bowl for a lucky dog!